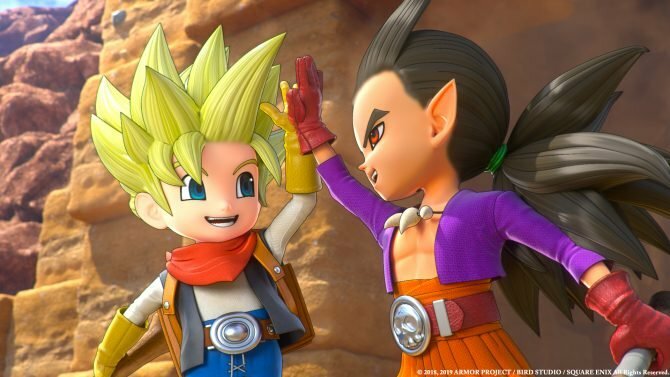 Square Enix provides more information about the newly-announced Dragon Quest Builders 2 for PS4 and Nintendo Switch, including a tentative release window. 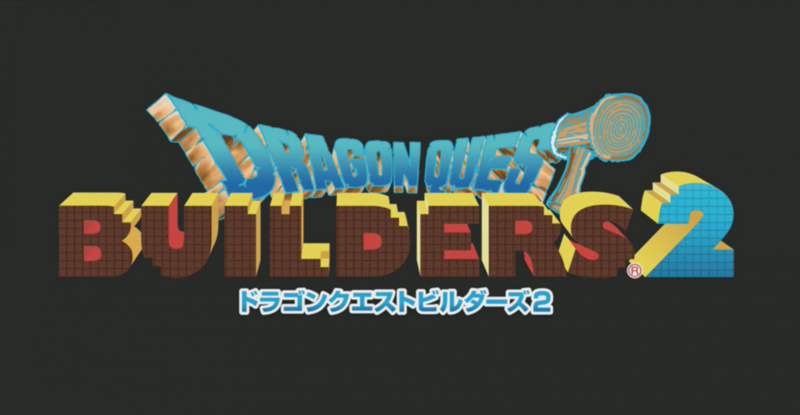 Today, during the second day of the Dragon Quest Summer Festival 2017, Square Enix announced Dragon Quest Builders 2, and followed up with a few bits of information about the game. 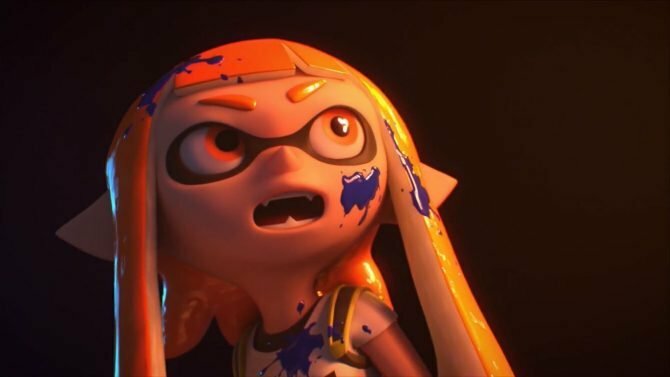 First of all, Dragon Quest Creator Yuji Horii shared that like the first game was basically a spin-off of the original Dragon Quest, the second will be inspired by Dragon Quest II. Unfortunately, he couldn’t provide much information about the story, but he did give a tease, which is “Traveling companion, young Sydow.” If you’re not familiar with Dragon Quest II, Sydow was named Malroth in the west, and is the final boss of the game. 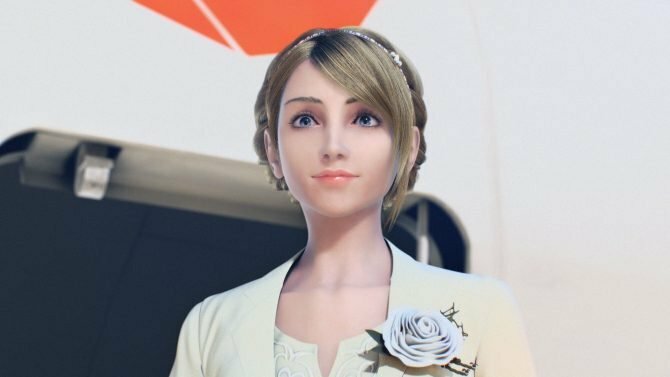 Horii-san was also asked about the release date of the game, and he commented that it’ll take a while longer, but he mentioned that it could be tentatively around the summer of 2018. If you want to check out the gameplay that was showcased during the livestream, you can find it here. During the same livestream, Square Enix also announced the launch of Dragon Quest, Dragon Quest II and Dragon Quest III for PS4 and 3Ds, and the release date and new trailers for Itadaki Street: Dragon Quest & Final Fantasy 30th Anniversary. We also learned that Dragon Quest XI shipped over three million units in Japan.